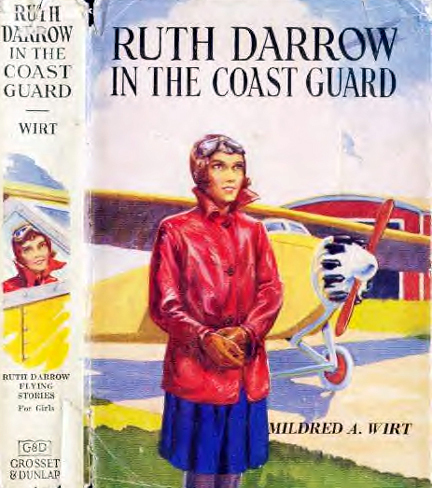 The Ruth Darrow Flying stories were written under Millie's own name of Mildred A. Wirt. 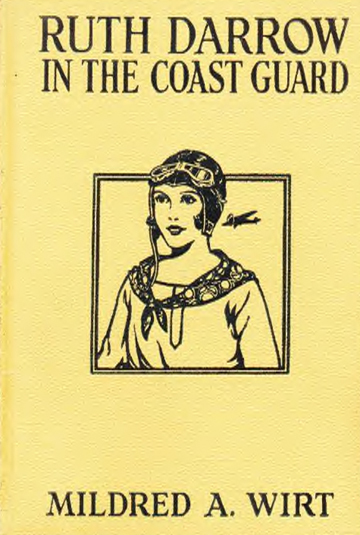 It has been said that the character was based on aviatrix Ruth Elder, who in 1927 attempted to be the first woman to fly across the Atlantic. Ruth is from Brighton, California and her father is a retired army colonel. Her friend, Sandy Marland, taught her to fly. 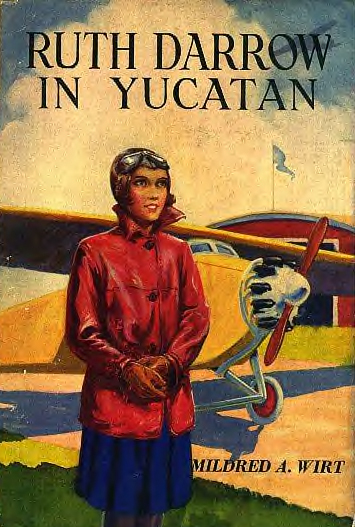 Her adventures take her to Central America in one volume, and Millie later traveled like Ruth to Central America on 9 trips to Mayan Indian sites including Yucatan. These books were originally published by Barse & Co and then later Grosset & Dunlap. The dust jackets all feature the same scene and the books also feature the same scene as well on the cover, as shown at left. 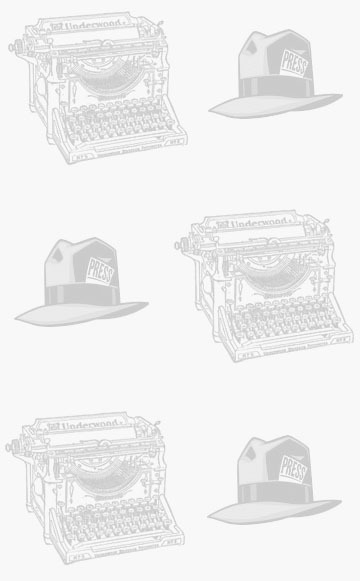 Air Derby and Fire Patrol are the hardest of the series to find followed by Coast Guard. Yucatan comes up more often for sale and auction.